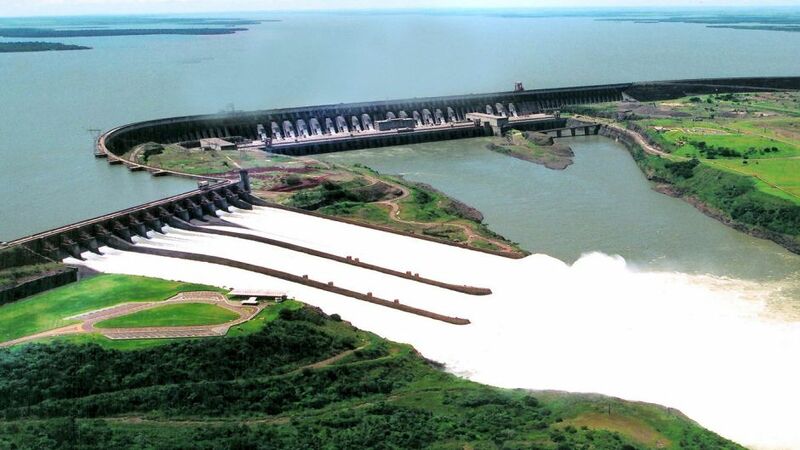 The Itaipu Dam is considered the largest shared engineering masterpiece between Brazil and Paraguay, located on the Paraná River, located 50 kilometers from the Iguazú Falls. Brief stop at the Interpretation Center where a documentary is exhibited in which the construction process of the work is detailed in detail until its culmination. 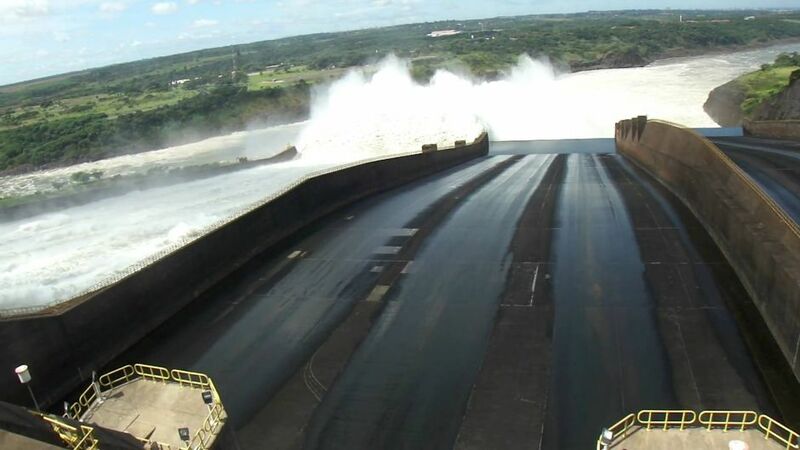 The tour is then followed by the work for approximately 40 minutes where the main parts of the dam are appreciated, such as the landfill, the retaining wall and the turbine location room. Once you reach the point of maximum height on the retaining wall you can see the splendid lake formed by this reservoir. Upon arrival at the Visitor Center, you enter through the Access Portal individually, where you control the load capacity of the Park. 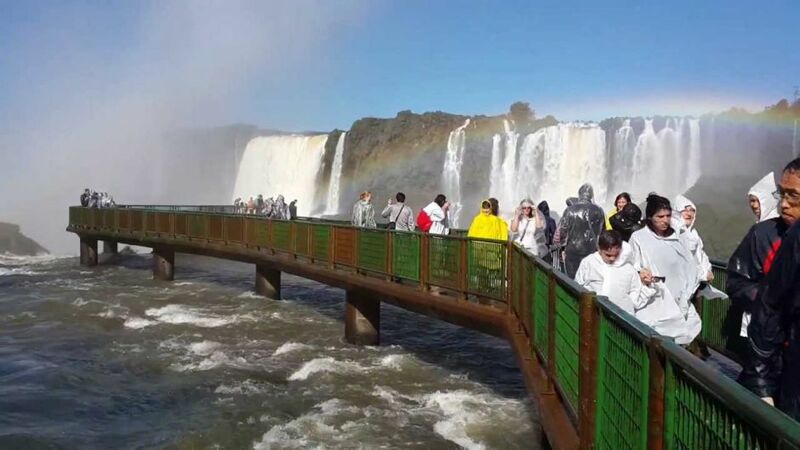 Then, a coach is approached, which starts the walk inside the park and will take you to the start of the footbridges, whose route is 1,200 meters of footpath over the Iguazú River ravine. 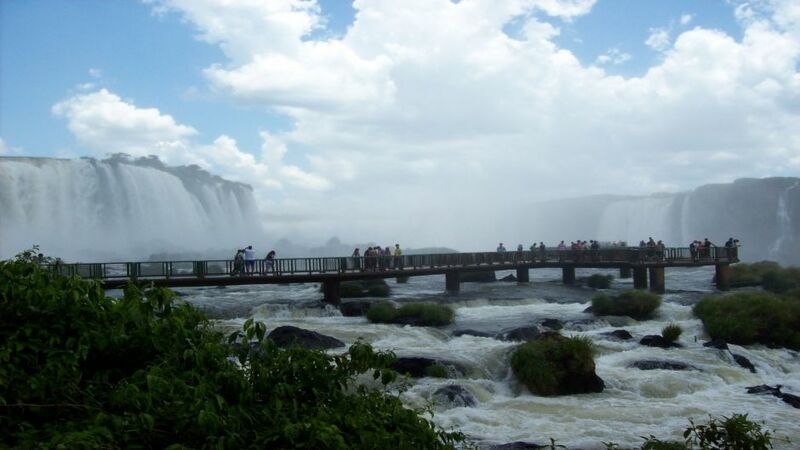 At this point of the start of the tour you have a panoramic view of the Argentine jumps, a favorable scenario to take photographs.